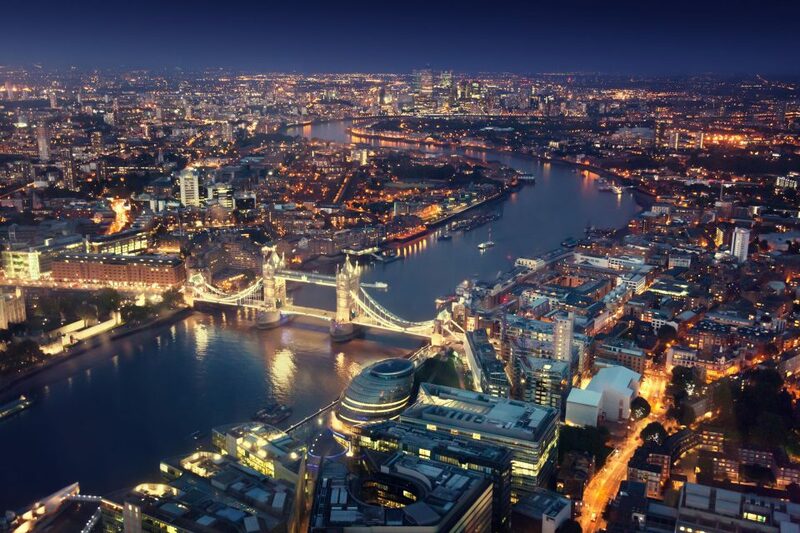 Charter a private jet with Falcona to London, whether it’s for business or pleasure. Flying by private jet into London is extremely popular and there are several airports which will give you access to London. The capital of UK is a diverse city with plenty of things to do and visit. During your time in the capital, you can visit the Houses Of Parliament, Westminster Abbey, Buckingham Palace, St Paul’s Cathedral and The Shard. Visit the theatre Land or the home of football Wembley for England matches, or attend major music concerts. Other landmarks to visit whilst in London, are Big Ben the Tower of London, the Thames River, and the London Eye Observatory Wheel. There are lots of wonderful 5 star places to stay in London, here are some of our favourite hotels for your stay in the capital. On the doorstep of Hyde Park, just a short walk from Harrods, Harvey Nichols and London’s most exclusive shopping district; Sloane Street and Knightsbridge, this grand luxury mansion has undergone an inspired renovation by the famed interior designer Alberto Pinto. The Lanesborough stands at the heart of the capital, next to Wellington Arch. This hotel is located in a prime location near Park Lane. Hyde Park Corner Underground station is within a few minutes by foot, and along the way you’ll also find plenty of trendy restaurants and shops. It also has several great restaurants — Alain Ducasse is a three Michelin-starred restaurant that serves French cuisine; The Dorchester is superbly located in the centre of London, nestled between Royal Hyde Park and the historic streets of Mayfair. Since the 1850s, Claridge’s has excelled at the finer things in life: glamorous design, inspiring dining, impeccable service. Today we draw on this history but also look to the future, blending innovation with the traditions of the past. Above all, we are here to ensure your visit is an experience you will never forget. The Savoy is one of London’s most critically acclaimed hotels, and the fact that it was built way back in 1889 almost renders it into a historical monument itself. It serves mostly business travellers, and as such it is positioned well within the very heart of London, so that the National Gallery, Piccadilly Circus, and the London Eye, are all within walking distance from the hotel. This aircraft has a straight aisle with a dropped floor giving two extra inches of headroom. 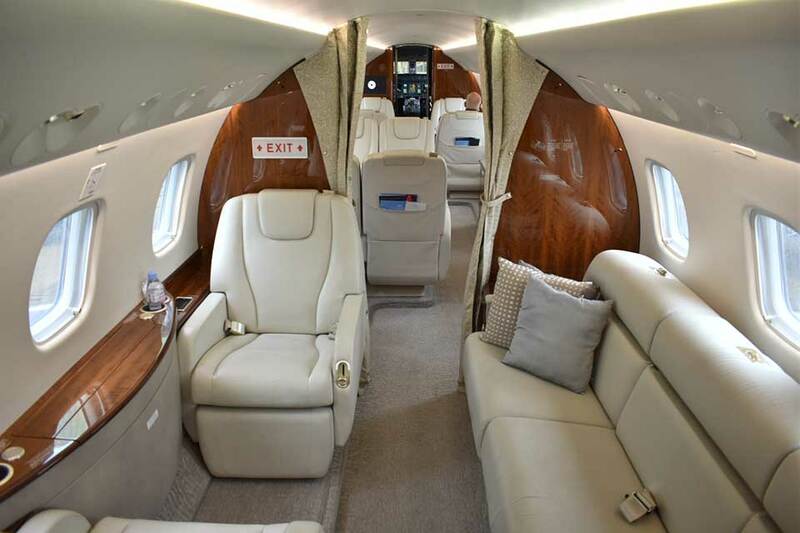 The aircraft is fitted with an Inflight Entertainment System with two large screens, 8 individual 9″inch screens; surround sound music system to complement iPod docking station and a satellite phone system. From the state-of-the-art cockpit, throughout the incomparable cabin, to the tranquil sanctuary of its aft stateroom, seizing the opportunity to demonstrate Global leadership—in style, ingenuity, comfort or convenience—nothing has been overlooked. Far from cabin traffic, in the quietest part of the aircraft, the aft stateroom—with its luxurious seating, full berthing divan, spacious wardrobe and independent temperature and entertainment systems—offers uncompromising serenity. Here, the Global 6000 aircraft truly excels in ensuring that you reach your destination rested, refreshed and ready for the day ahead. The cabin seats themselves are ergonomically crafted, with their substantial width, adjustable headrests, recliner-style leg-rests, and track and swivel capabilities—flexibility that allows you to comfortably berth and sleep seven during overnight flights. 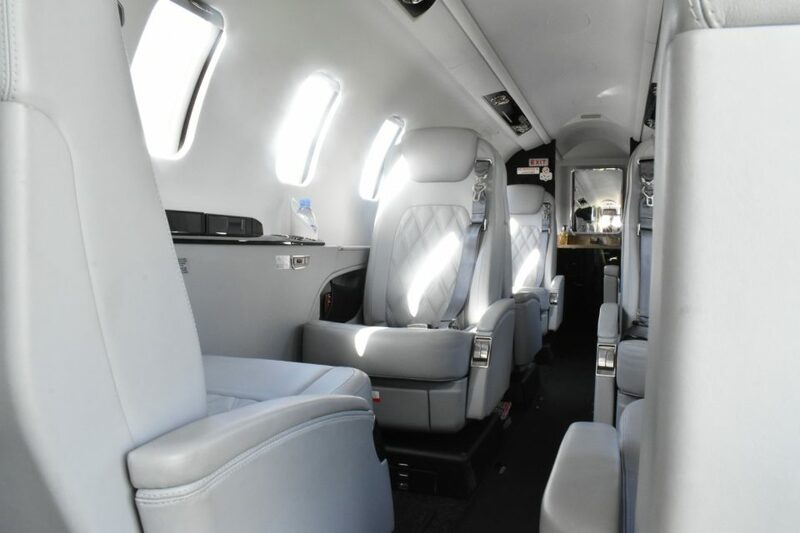 amenities onboard include, CD, DVD, iPod access, wi-fi, Satcom & Airshow. 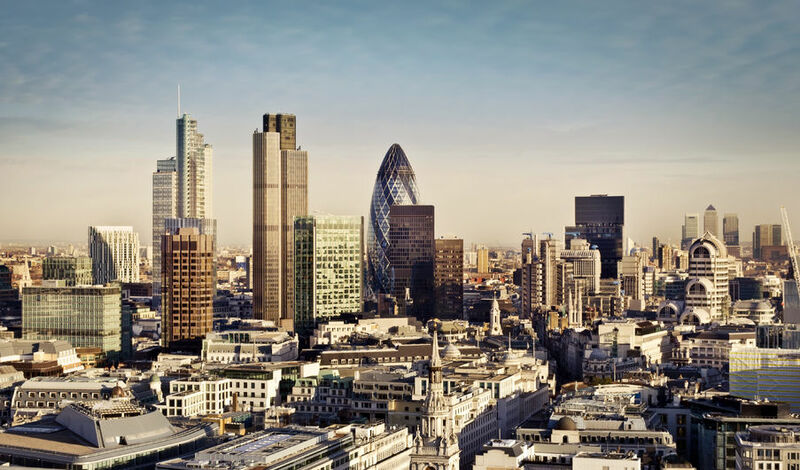 The closest airport to the city of London is London City Airport, which is in the heart of London. London City Airport’s Private Jet Centre is the only private jet centre situated within London itself which means you arrive closer, you’re just 15 minutes from the financial district and also for shopping or sightseeing. The benefits of using London City is the 90-second departure and 90-second arrival so you can get to your final destination quicker. Easy access by road to London. You’re just 15 minutes from the financial district and also for shopping or sightseeing. 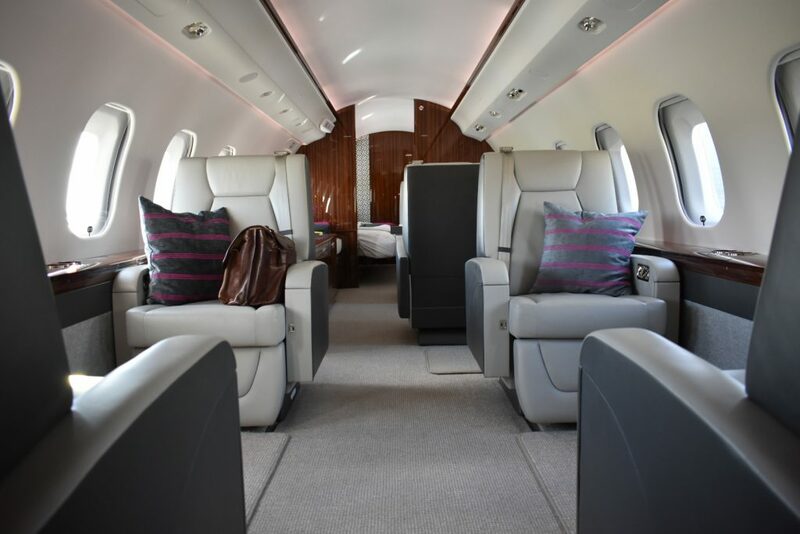 For ease of travel a flight into London, Farnborough Airport is the best option for general aviation travellers, TAG Farnborough Airport is the Business Aviation Gateway to London, with easy access to major road links into London. The Capital is also reachable by a 30 minute train journey or a quick 12 minute helicopter flight to London Battersea Heliport. London Biggin Hill Airport is situated in South East London and just 12 miles from the heart of the Capital. The Airport is both a quick and convenient access to London and a cluster of high value businesses engaged in aviation and technology. Whilst the main airports such as Gatwick and Heathrow are not great for private jet users. With the steep landing fees and slots an issue for private jets, we would always recommend a flying into Farnborough or Biggin Hill.